Market stock values of Amazon have fallen from 81% to 43% since Q1 of 2017. This is worrying for the company as it’s rival Apple is continuing to increase on it’s revenues. Also, stocks of Google have increased from 12% to 26%. Looking at the smart speaker market, a total of 9.2 million shipments occurred in Q1 2018. Here, Amazon accounted for or 4 million of those shipments, Google with 2.4 million shipments and Alibaba with 700,000 shipments. 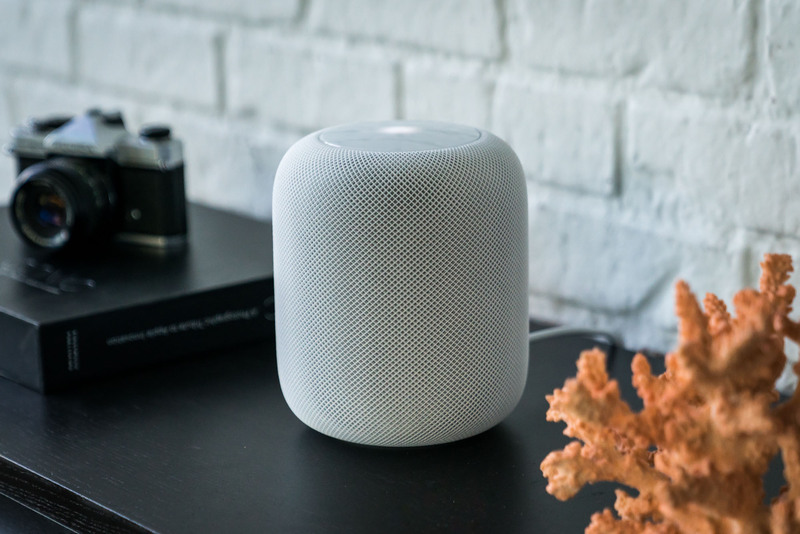 Apple sold a total of 600,000 HomePods in the first quarter, which contributes to 6% of the smart speaker market. The analytics reports claim that Amazon’s global market almost halved from that of the previous year. Amazon used to lead the race before with the Alexa smart home speakers, but now it is facing stiff competition from top giants Apple, Google and Xiaomi.